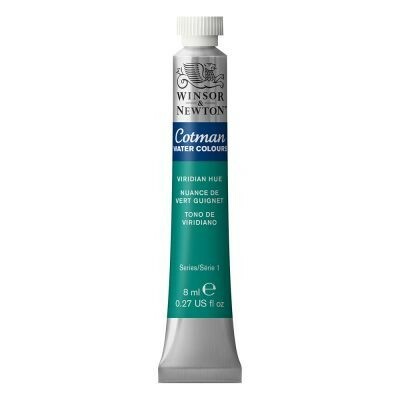 Cotman Water Colours are a range of water colours that are made to Winsor & Newton's normal high quality standards but costs are kept to an economical level by replacing some of the more costly pigments with less expensive alternatives. The range consists of 40 colours which possess good transparency, excellent tinting strength and good working properties. I am an Art tutor and I always insist that my students use Cotman watercolours. They are far superior to other commonly used colours in their purity of pigments and lack of 'padding out' materials. They are far superior to Daler Rowney students range. The range of colours is also impressive. It would be good if W & N could improve their students paper to match the paints. It is very poor. Daler Rowney's The Langton is the one I recommend to my students. I have been using this range of watercolour paints for 10 or 12 years now and have never had any cause for complaint. Their quality is consistent and certainly good enough for a fairly serious amateur painter like myself. Over the years the fidelity of the colours has never varied - you always get what you expect.